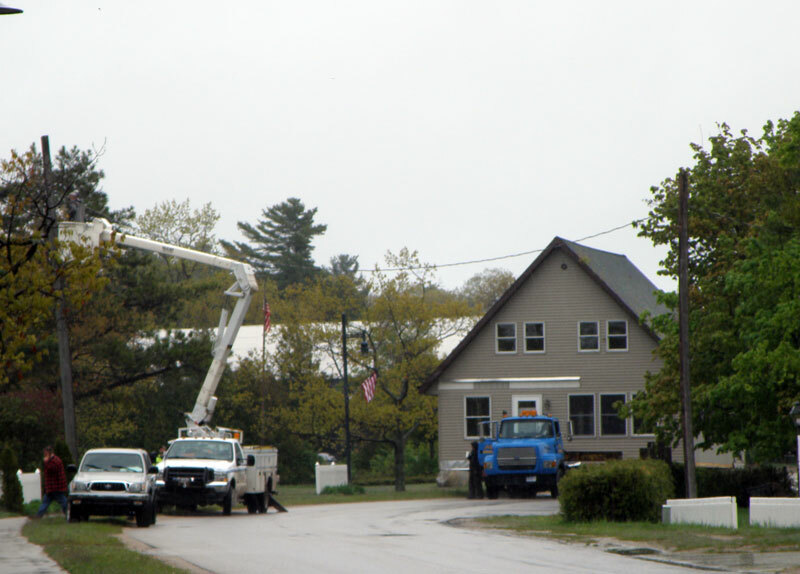 "What do you do on Beaver Island?" 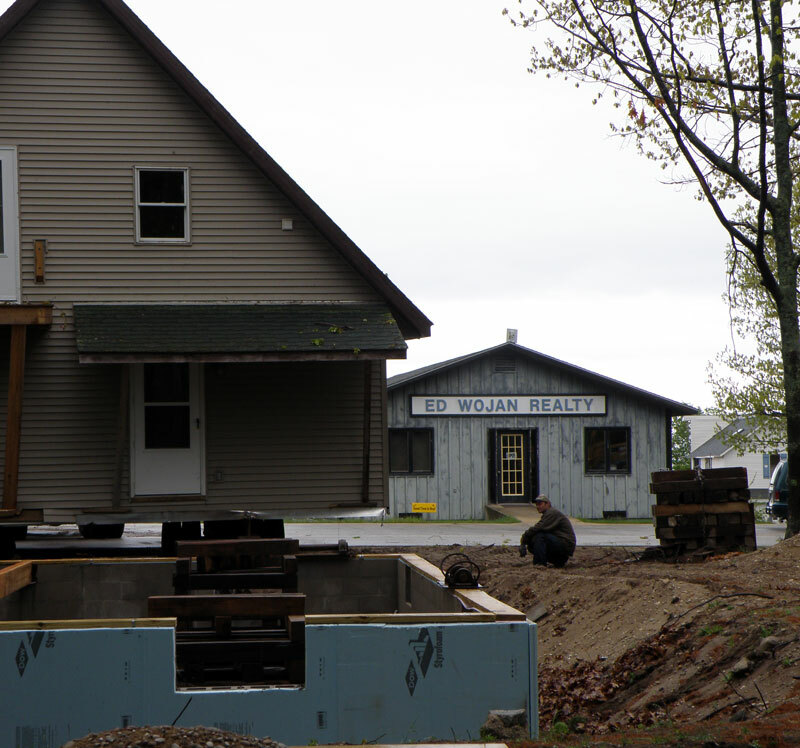 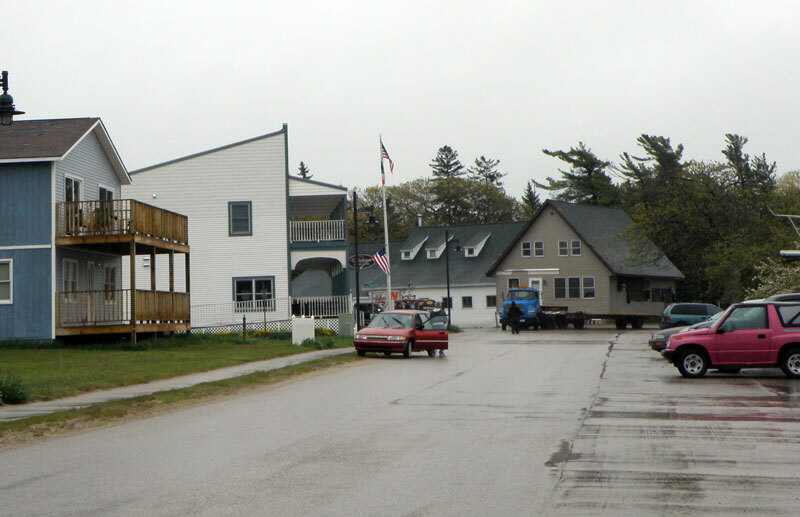 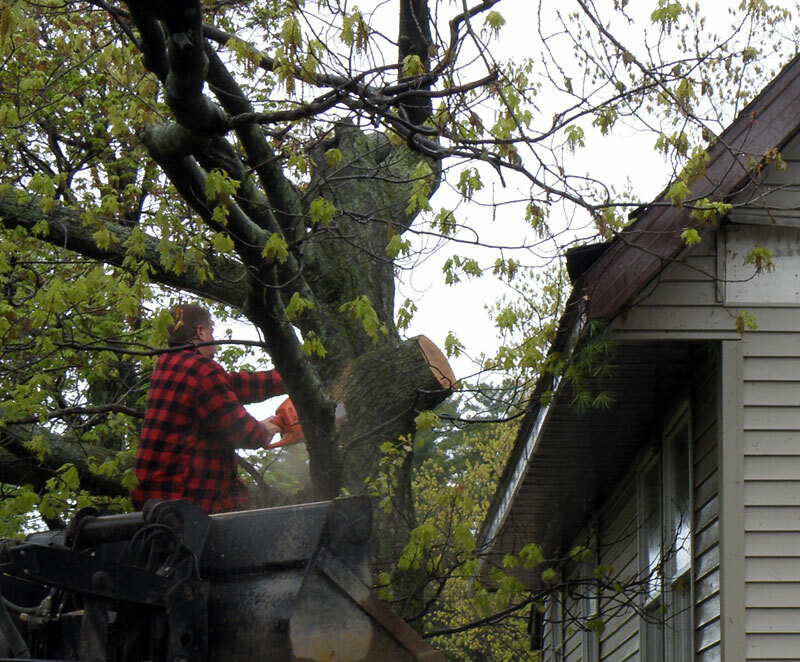 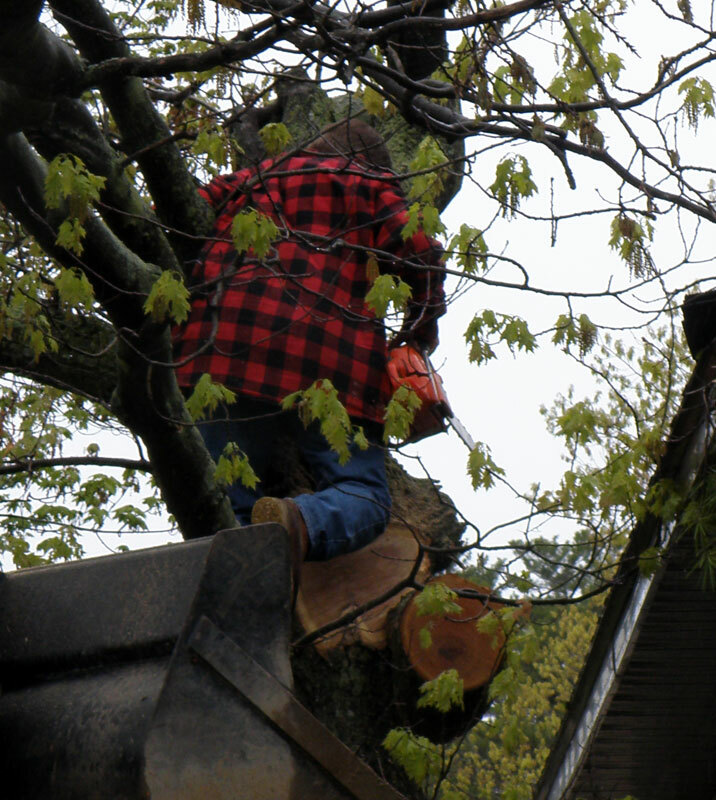 This is a photo essay compiled from pictures taken by Rory Connaghan for Beaver Island News on the 'Net. 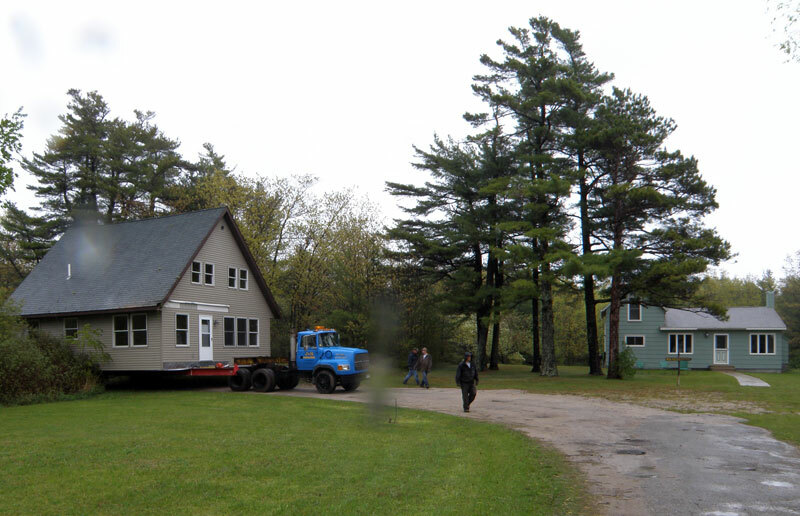 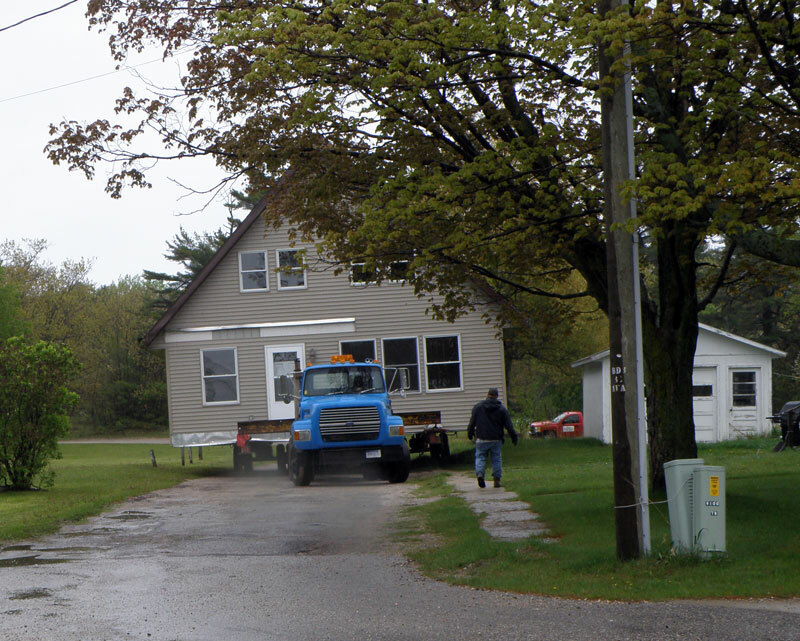 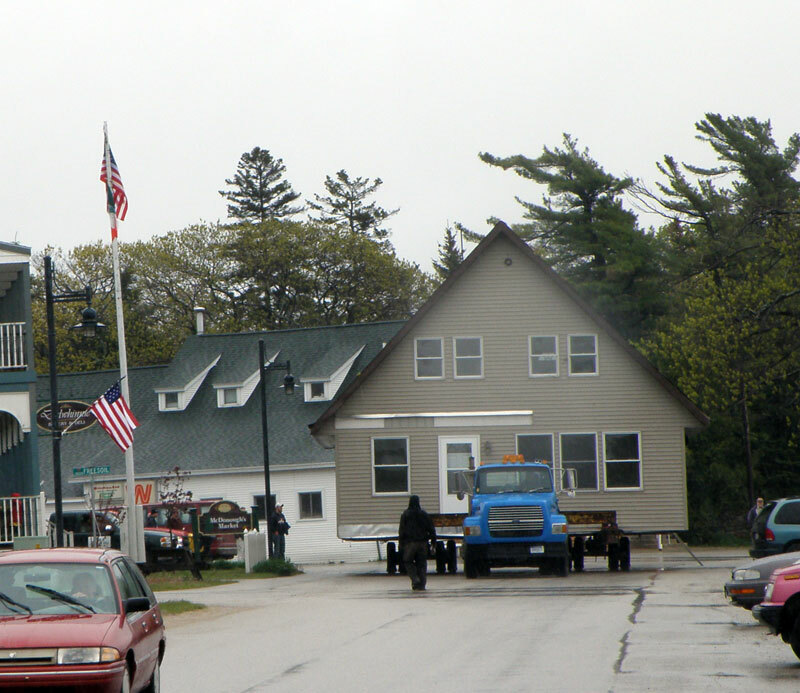 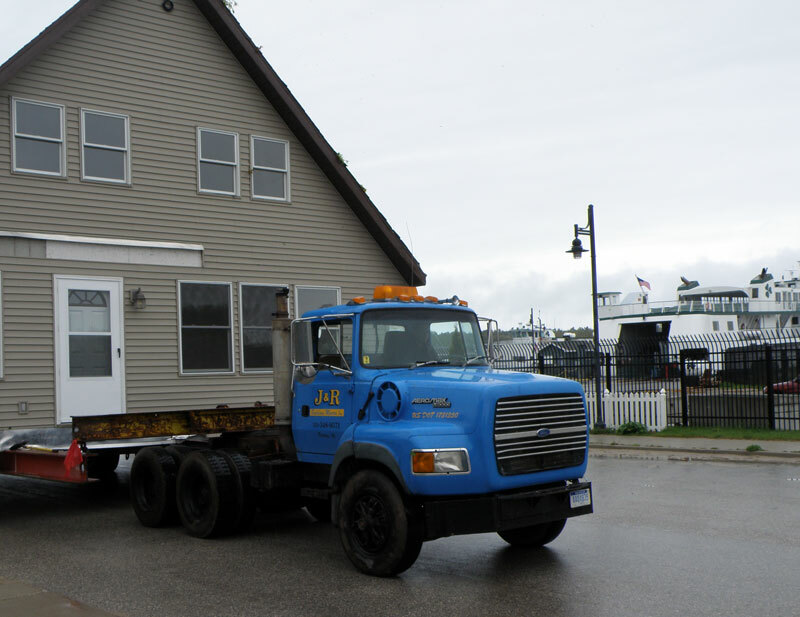 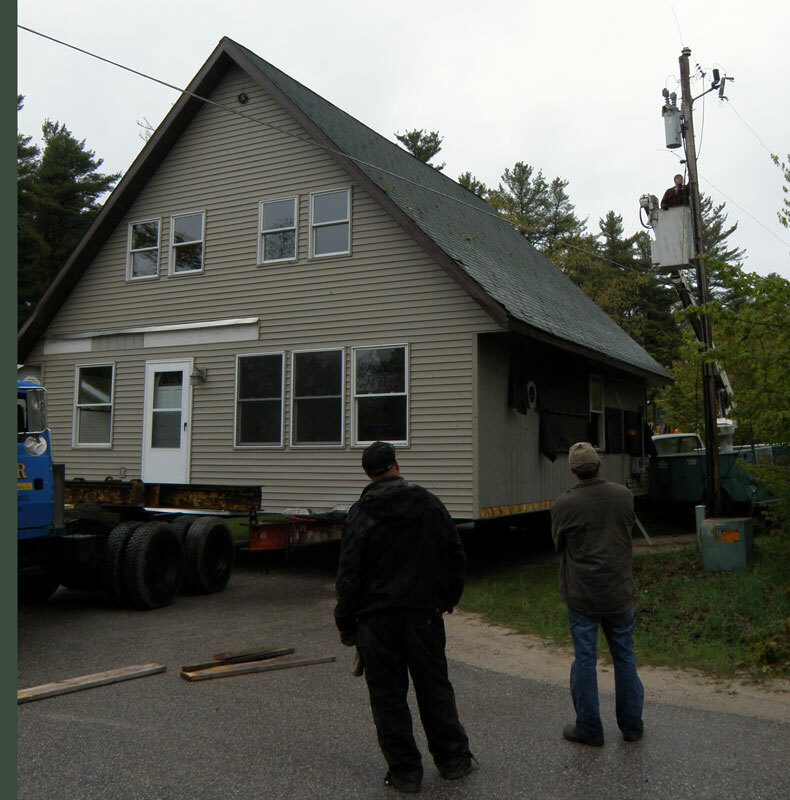 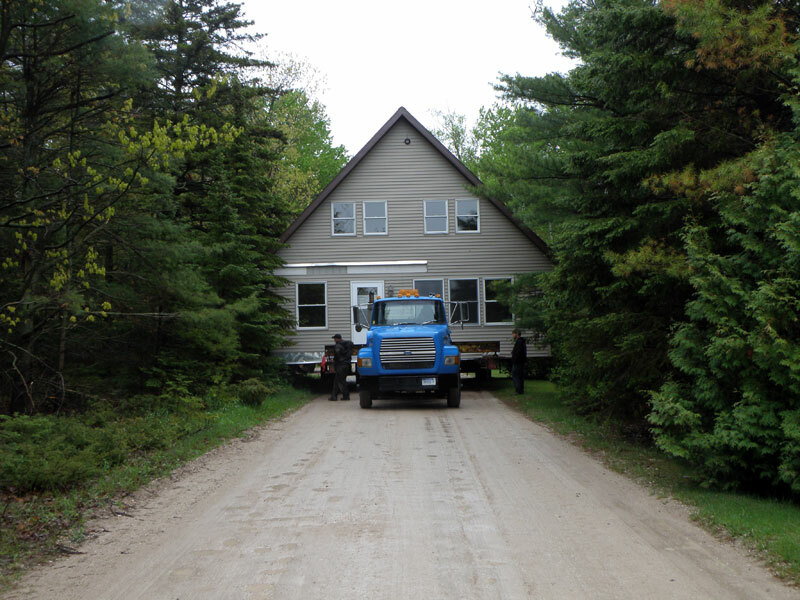 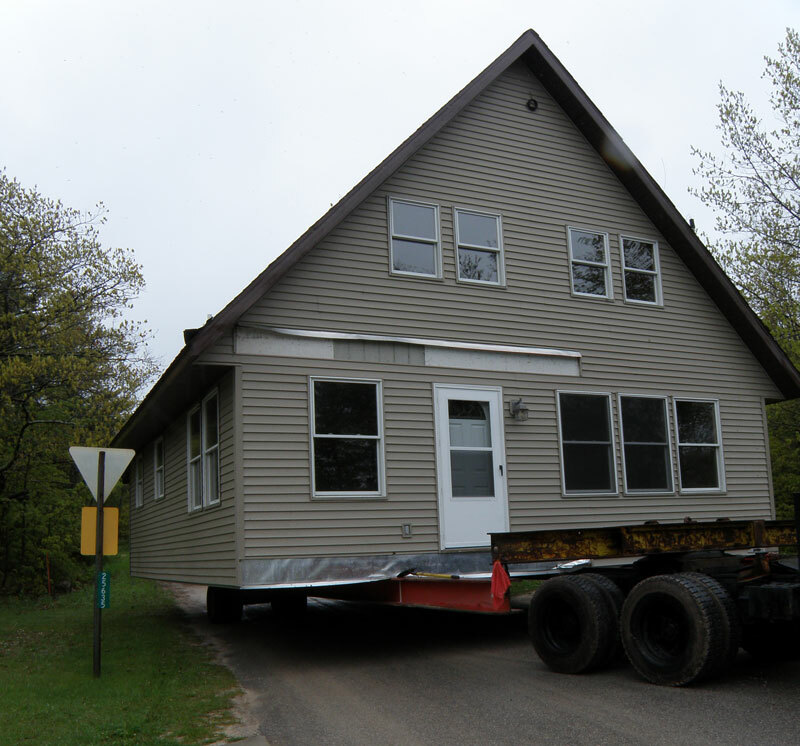 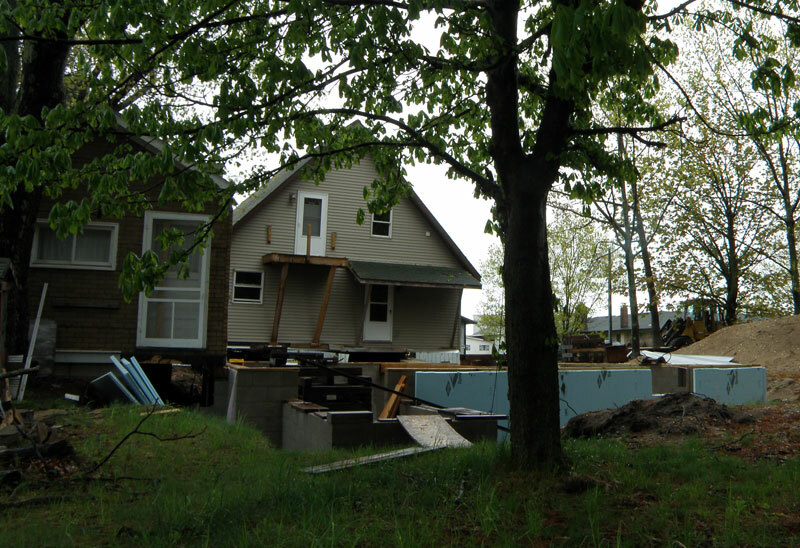 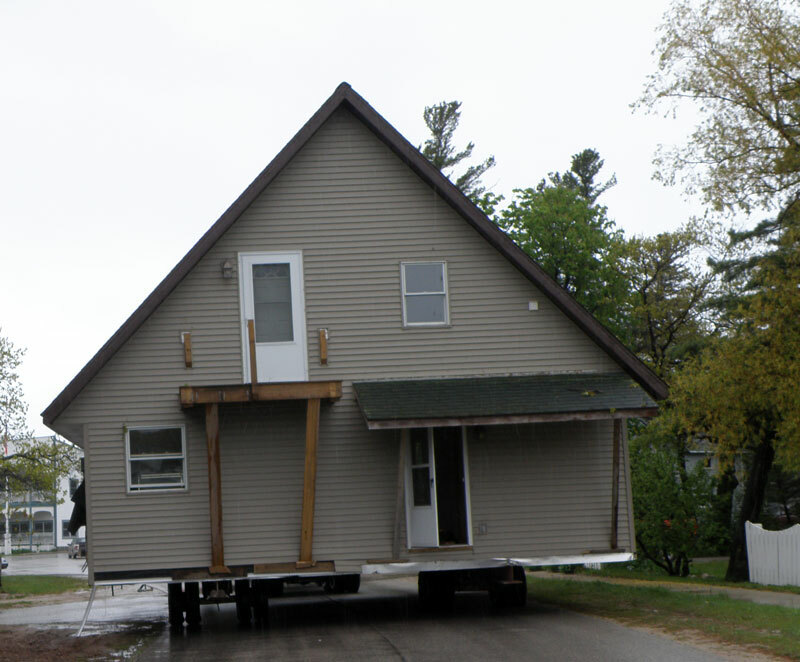 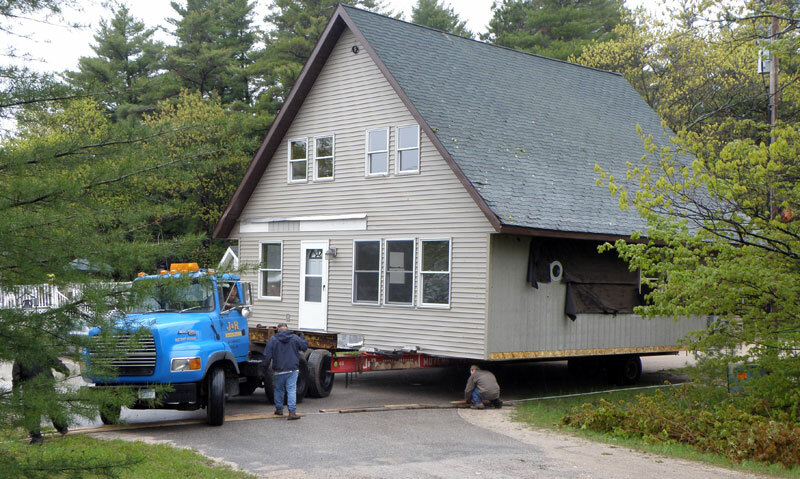 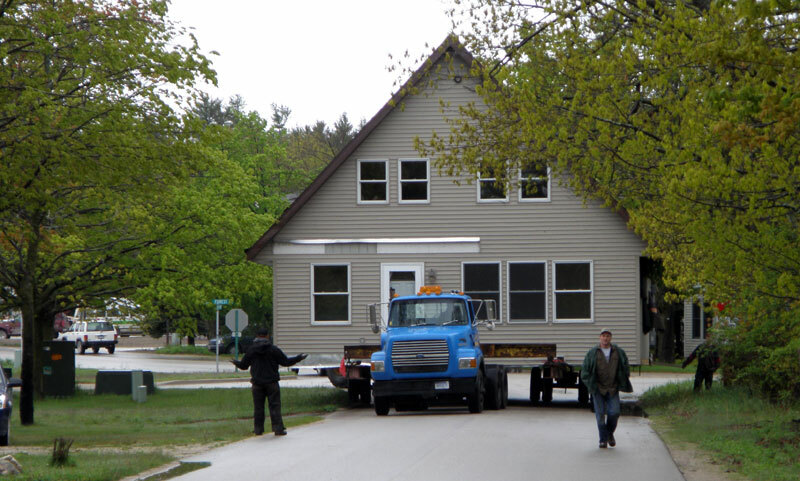 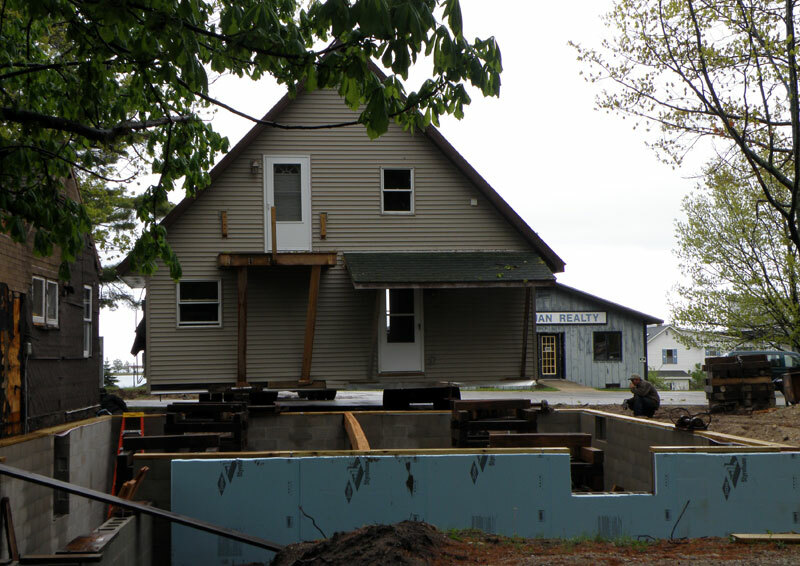 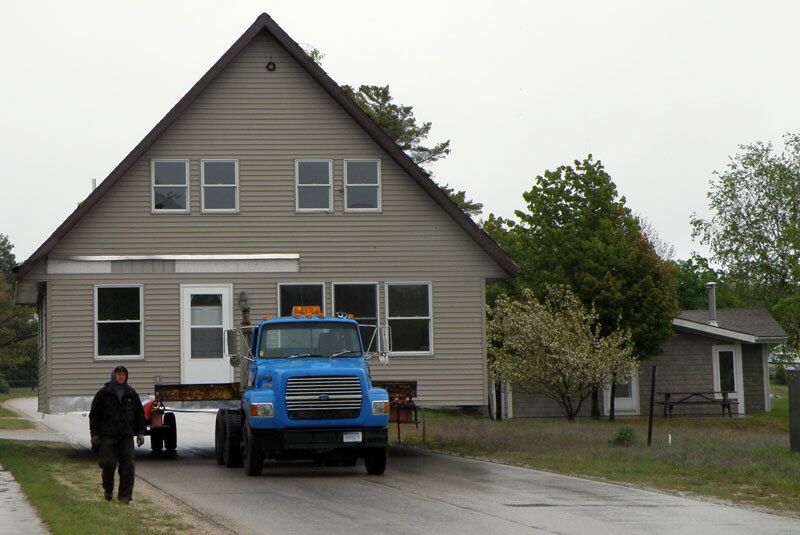 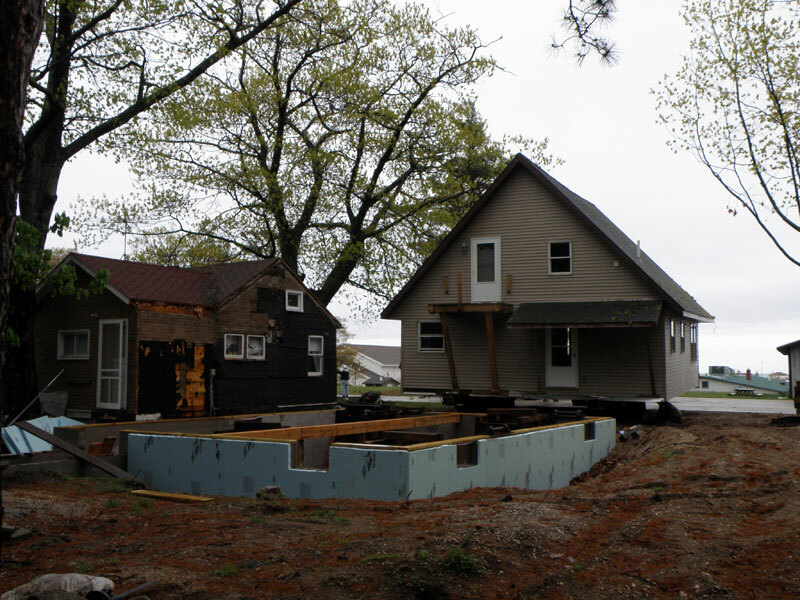 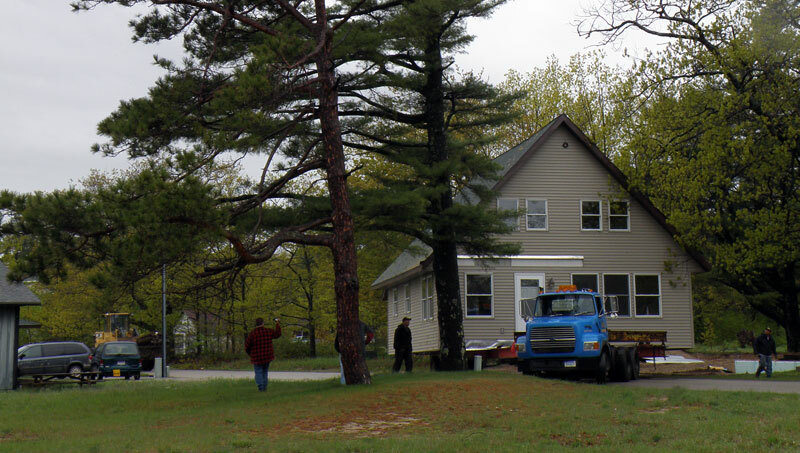 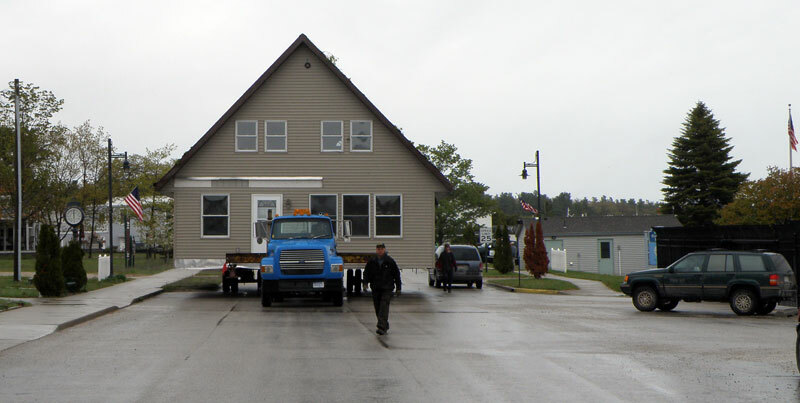 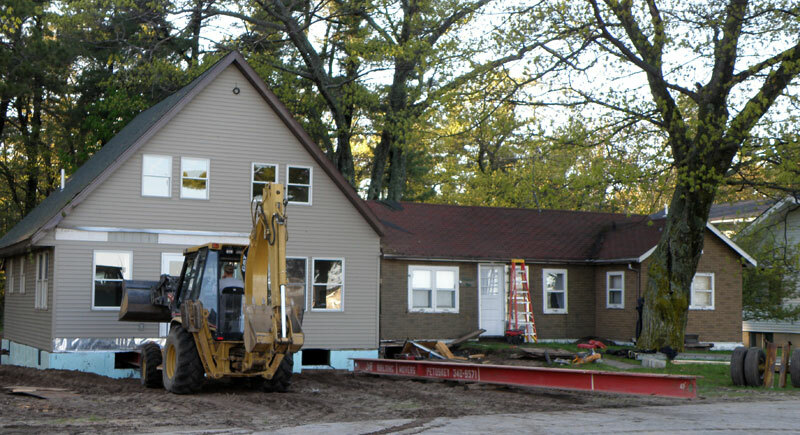 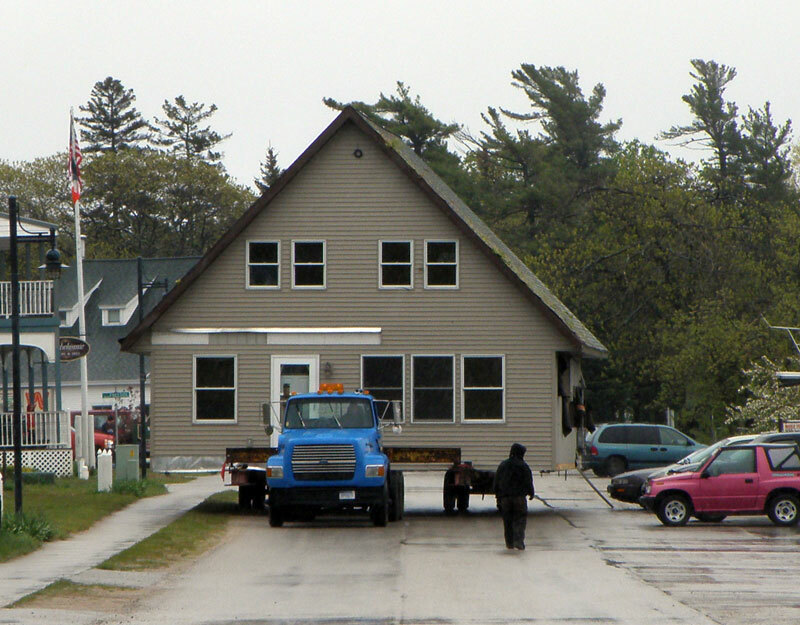 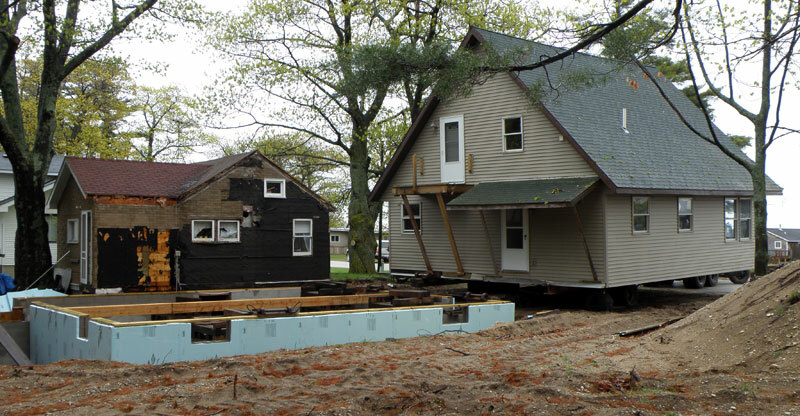 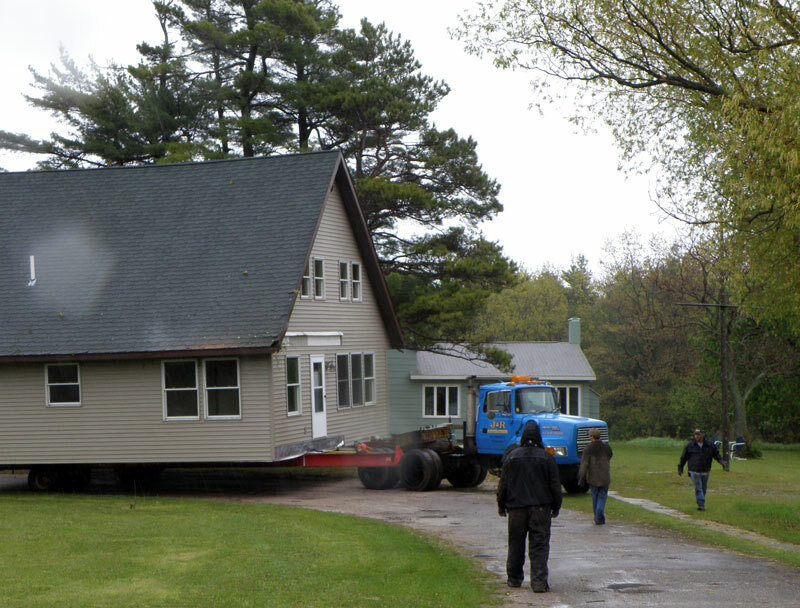 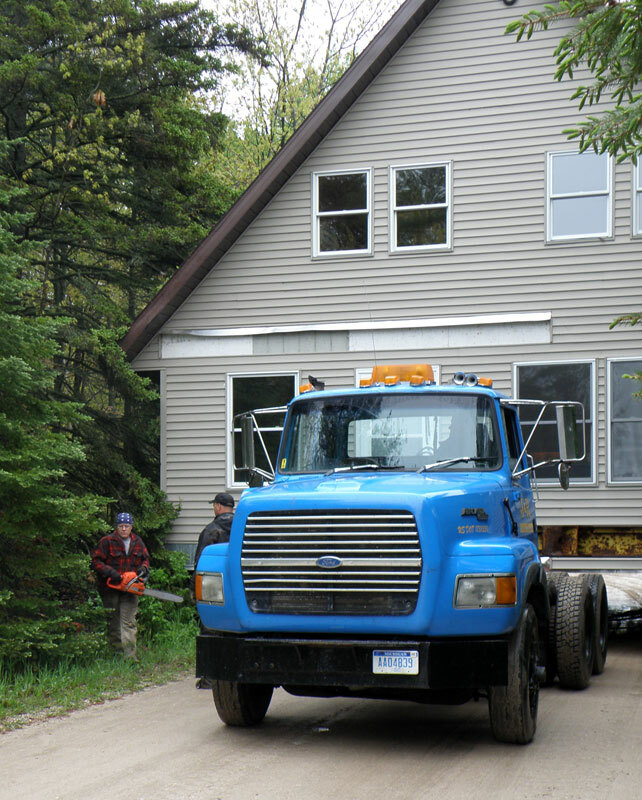 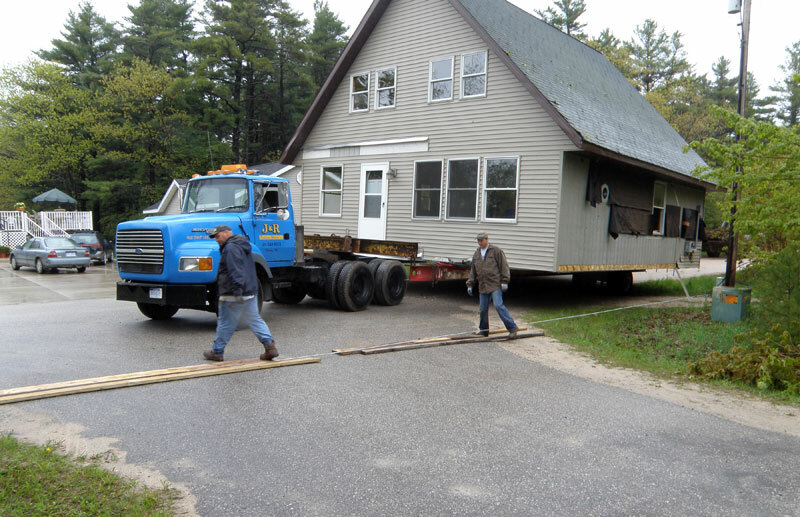 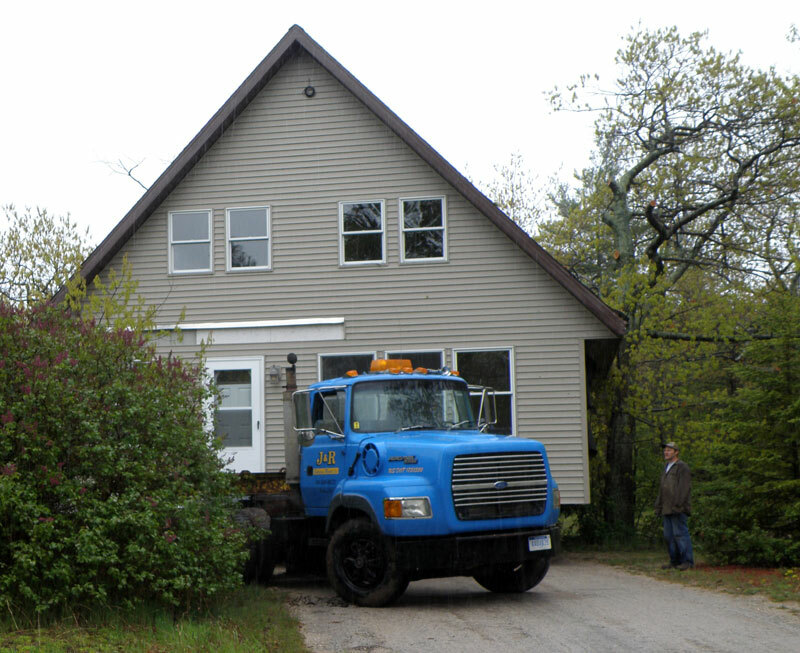 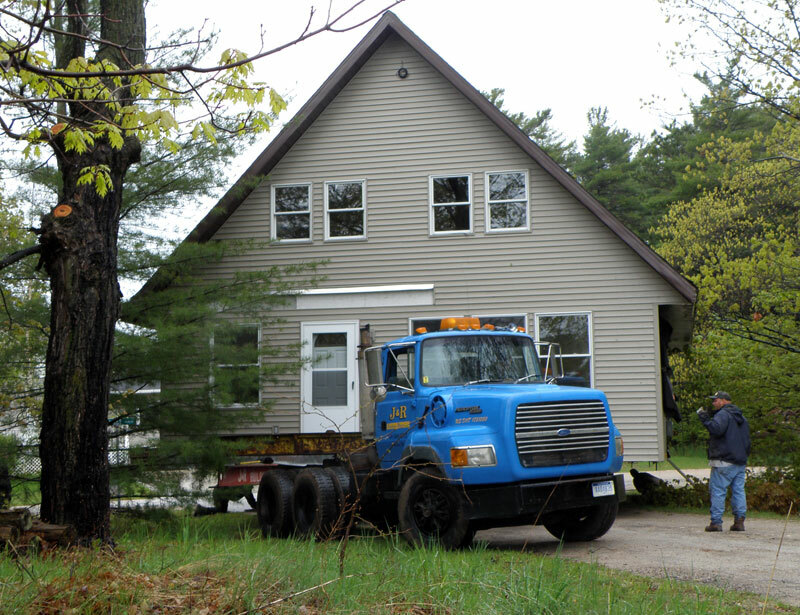 As some of you already know, Rich Gillespie was hire to move a house from out on Lake Drive to the Back Highway. 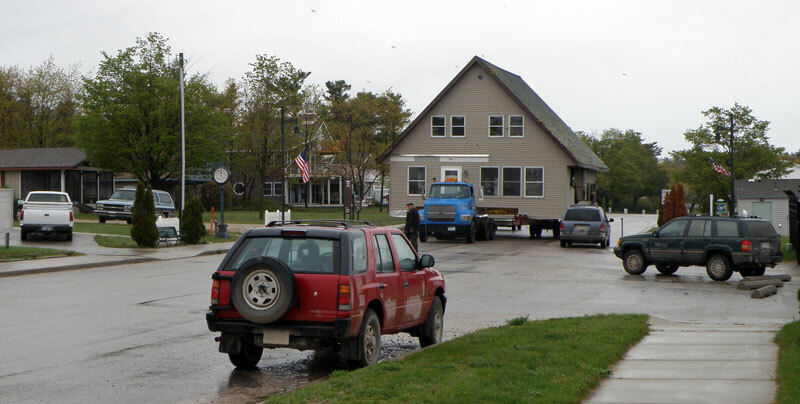 This occurred in the early spring here on Beaver Island just about three weeks ago.